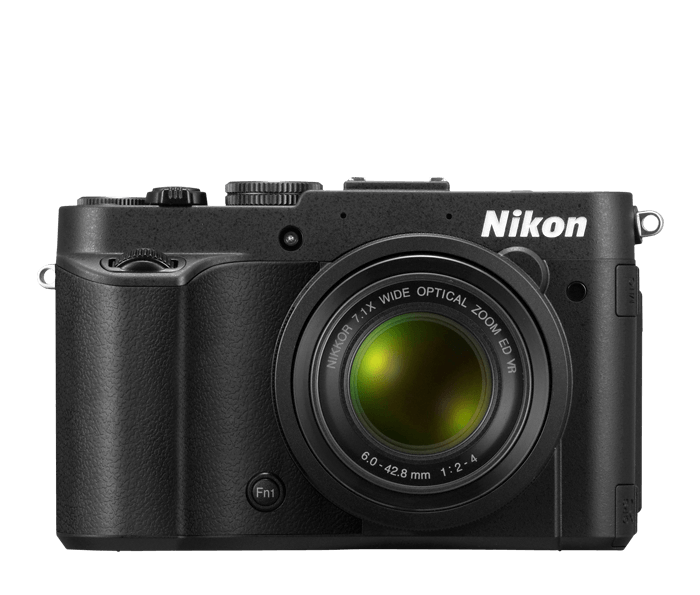 The COOLPIX P7700 is designed to be used—as often as possible. Its compact, ergonomic body lets you create comfortably. All the camera's settings are accessible through easy-to-navigate menus, and key features are at your fingertips. You can even program your favorite settings for quick recall. *Based on Camera and Imaging Products Association (CIPA) standards for measuring the life of camera batteries. Measured at 23(-/+2)°C (73(-/+4)°F); zoom adjusted with each shot, flash fired with every other shot, image quality set to Normal, image size set to 4000 x 3000 (12M). Battery life may vary depending on shooting interval and length of time menus and images are displayed.